Martin Gurri is a former CIA analyst whose book, the Revolt of the Republic, has put together the best explanation I’ve heard yet for how and why social media has changed politics everywhere in the world. His theory links together the color revolutions, Brexit and *both* the Trump and Obama presidencies. To me most political discourse is unproductive shouting, which I loathe and Martin can explain both why the discourse looks that way and why I loathe it! The core insight came from Martin’s career analyzing media reports around the world and he noticed the decline of the primacy of 'papers of record'. This coincided with big changes in political discourse everywhere. In this interview we compare various social media platforms, discuss what the public really wants and how we might get out of this mess. Martin has the unique distinction of recognizing the commonalities between Obama and Trump and his theory ties together movements on the left and the right. Martin stands out as a dispassionate and insightful observer of current events and I've learned an awful lot studying his work. If you enjoy the show, see more of my stuff at notunreasonable.com! 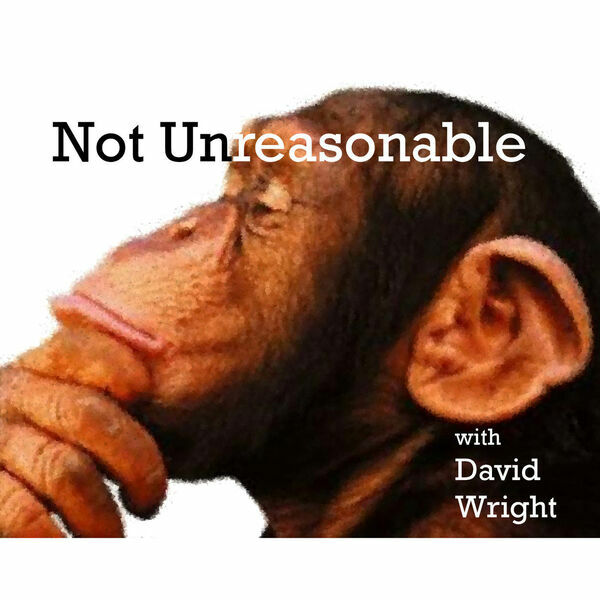 All content © 2019 The Not Unreasonable Podcast.